All key stage one children are entitled to a FREE SCHOOL MEAL. If you're Year 3,4,5 or 6 child is not eligible for a free school meal, we ask that dinners are paid for in advance on a weekly, or half termly basis. School dinners are £2.20 daily. 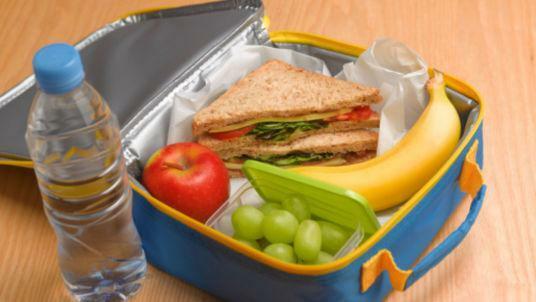 If your child wishes to bring a packed lunch, we ask they conform to our Healthy Meals Policy and being a 'Nut Free School', we ask no product contains nuts. Our School lunches are provided by Nourish Caterers. All menus © Nourish Contract Catering Ltd 2018. Manor Oak is a 'nut free' school. We currently have a child who has nut allergies and therefore ask you to ensure that children do not bring anything containing nuts in their lunch box or to school.